If you look at the statistics chiropractors treat between 8-13 percent of the population which totals about 30 million visits a year. While that is a huge number that leaves a big percentage of the population that has no experience with chiropractic. So today I want to bring it back to the basics of chiropractic. We are going to go back to school and explain what chiropractic is and why it has become the most popular and effective alternative treatments sought by the public. First, chiropractors are primary care physicians that treat patients whose health problems are associated with the bodies muscular, nervous, and skeletal systems…especially the spine. The Association of Chiropractic Colleges defines chiropractic as a healthcare discipline that emphasizes the inherent recuperative power of the body to heal itself without the use of drugs or surgery. The practice of chiropractic focuses on the relationship between structure (primarily the spine) and function (as coordinated by the nervous system) and how that relationship affects the preservation and restoration of health. In addition, doctors of chiropractic recognize the value and responsibility of working in cooperation with other health care practitioners when in the best interest of the patient. Chiropractic is a big part of the healthcare system that focuses on the inherent healing power of the body. You see, from the day you were born you have inside you all that you need to fight disease and heal when injured. Chiropractic treatments help that inborn part of your body to flourish by removing interference that is hindering its optimal functioning. 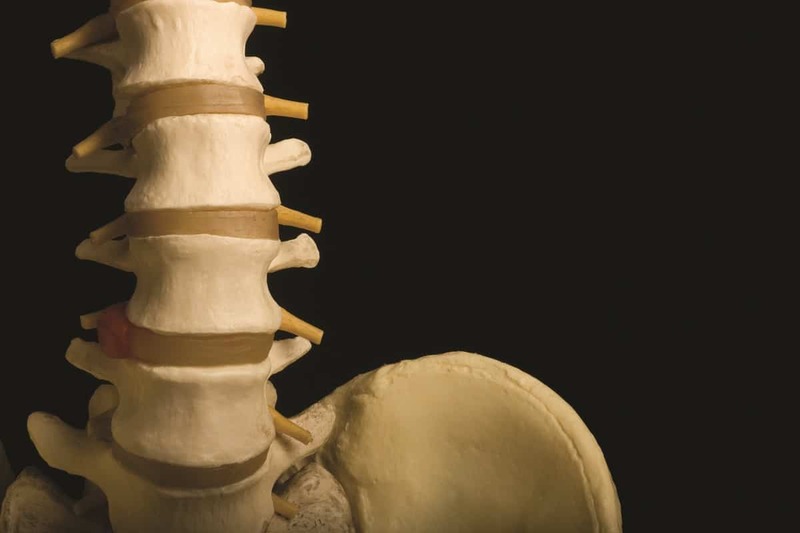 What interferes with that optimal function is usually an issue with proper alignment and structure of the spine which we call the Vertebral Subluxation. This is a mechanical compression and irritation to spinal joints and nerves. This misalignment and pressure on the nervous system interrupts the proper nerve signals that lead to improper functioning of the body and its systems. Your body will not feel and function the way it is supposed to which leads to premature breaking down of the joints and leads to a state of Dis-ease in the body. This Dis-ease causes a breakdown of the proper functioning of the systems of the body thus creating chronic states of dysfunction which leads to pain and disease. To allow the body to heal properly this state needs to be restored to its proper position. We are trained in how to find those vertebral misalignments and realign them through very specific and gentle adjustments. By restoring that alignment you allow healing power within our bodies to flourish and restore you to a much healthier state thus reducing pain and symptoms. Chiropractic is a complementary approach to mainstream medicine and it’s been proven to be one of the safest approaches to naturally treating patients with a wide range of symptoms or conditions. 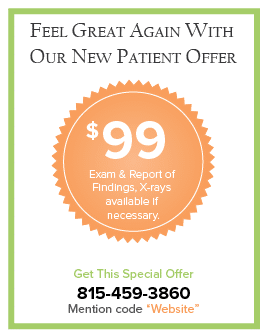 If you are looking to find a natural and safe way to improve your health or deal with a medical issue, we can help.